BACKGROUND: The Royal Canadian Mint’s operations in Winnipeg produce over 1 billion circulation coins each year. These are the coins Canadians use in everyday life, whether for plugging into parking meters, or buying products from vending machines. The Mint also issues special circulation coins to mark events or occasions, such as the coloured Poppy quarter, the Millennium series of 25-cent coins and the 2010 Vancouver Olympic mascot coins. The Winnipeg high-tech plant has installed high-speed circulation presses that can produce 20 million coins each day. That’s 750 coins per second. The Mint also produces limited-mintage numismatic coins honouring major national achievements and themes. Though they bear a denomination, they are not meant for circulation, and their actual worth is usually significantly greater than their face value. 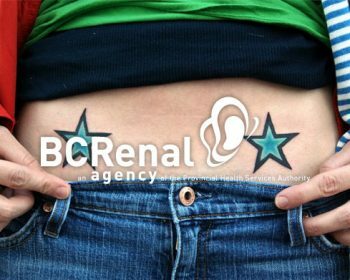 They are typically crafted of gold, silver or platinum. 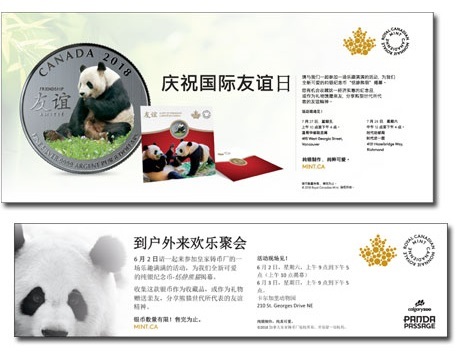 OUR WORK: Both the Vancouver and Calgary ethnic advertising teams contributed to execute a Chinese language print campaign for the Royal Canadian Mint’s 2018 Silver Coin, The Peaceful Panda, a Gift of Friendship. Our Chinese advertising Canada team provided media recommendations, demographic targeting, graphics, and reporting.